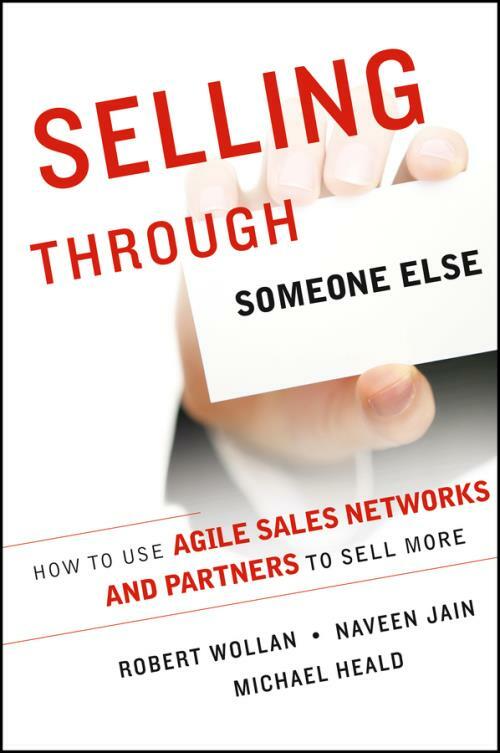 Selling Through Someone Else can help any executive charged with driving growth in his or her organization whether it be the CEO, Chief Sales Officer, Chief Customer Service Officer, CIO, head of human resources, or maybe all of those as a small– or medium–size business owner. This book provides a fresh look at how to use not only your "sales force" but also your "selling force" to expand revenues and market share. The authors from Accenture, one of the world′s largest consulting companies, apply lessons learned from their experience working with Fortune 500 and Global 500 companies. They explain how to get smarter about what your customers truly want and effectively leverage independent partner networks, despite complex distribution channels. Analytics, the shift to digital selling and mobile sales tools, and new approaches to sales operations can reshape the entire sales function. Selling Through Someone Else shows you how to make your company competitive with this new dynamic and iterative selling model starting today.